Hatice Firat, of Mersin, Turkey, was happy with her boyfriend. At age 19, she ran away with him from her family, whom she told she was going to the supermarket. She was eventually spotted by her brother’s friend and then tracked down by her brother, Mahsun, who convinced her to tell him where she was staying and promised to keep the secret from their family. 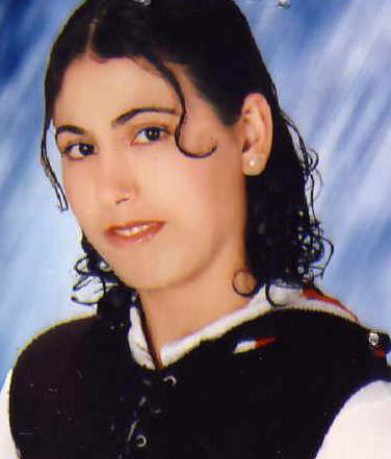 Mahsun reported back to his family, and they decided, as a group, that Hatice should be executed. Mahsun visited her in her new home andinvited her out to take a walk along the beach. He then lured her in secluded area, slit her throat, stabbed her forty times, and disposed of the body in ariver. 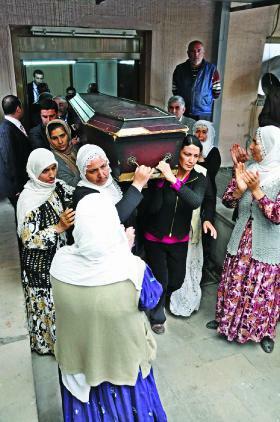 When it was eventually found, her family refused to attend her funeral.